Created by the estate of Henry Stowers, this fund provides scholarships for as many as four graduates of Loudoun County High School. He served on the Loudoun County Board of Supervisors from 1972 to 1979 and on the Loudoun County Soil and Water Conservation District from 1980 to 1986. He also held leadership positions in many Loudoun County and regional organizations, including service on the boards of the Loudoun County Farm Bureau, the Southern States Cooperative, the Agricultural Stabilization and Conservation Committee, and the Planters’ Club. 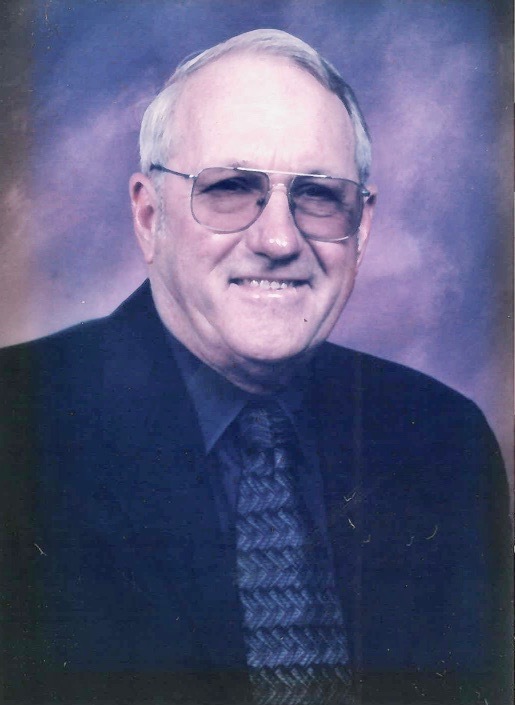 He also was a longtime supporter of the Loudoun County 4-H, served on the board of directors of the Northern Virginia 4-H Center, and was a strong supporter of the 4-H Fair, which was dedicated to him in 1991. At the state level, he was appointed by Governor George Allen to the Governor’s Small Grains Board and was reappointed to the board by Governor James S. Gilmore, III. Mr. Stowers was a lifelong farmer and an avid photographer.